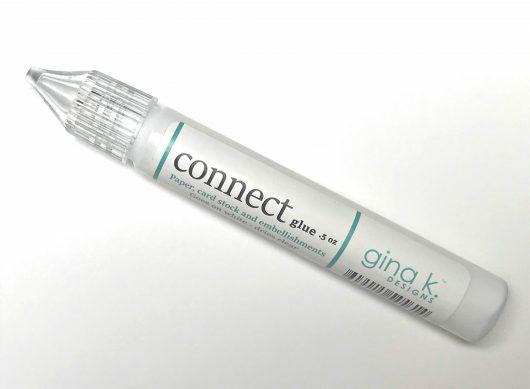 Connect Glue will hold your project together! 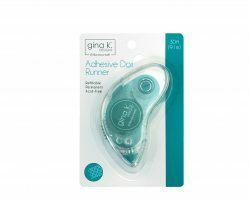 This glue comes in a convenient pen style applicator and works great with paper, embellishments, felt and more! .5 oz - Goes on white, dries crystal clear. 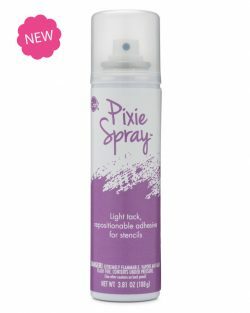 Includes one tube of glue.